The first five Eric Carle Ready to Read readers. All of these readers were published as picture books first. Some of the text has been altered and some words have been simplified. All of Carle’s art has been resized and the layout has occasionally changed to accommodate the larger traditional text of the beginning reader. Lexile average was 560L based on three books, one of which (Pancakes, Pancakes) was Adult-Directed. Only one book (The Greedy Python) had a reader specific AR test at level 2.7. Many of the other titles have scores, but I only averaged in the scores that were specifically for the beginning readers since the text was changed from the originals. While each book does not have a Guided Reading Level (Fountas and Pinnell) assigned to it, the Ready to Read brand gives a range for each level which you can find here. 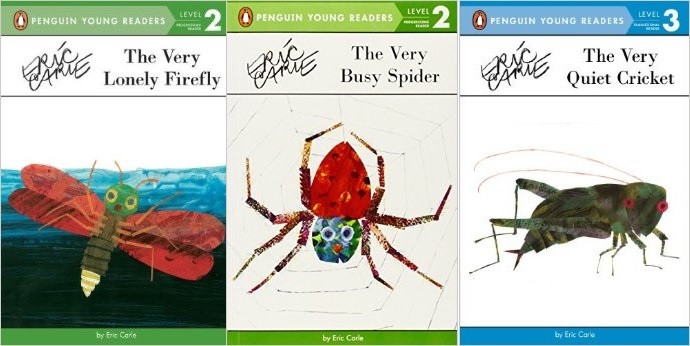 Interestingly enough, the World of Eric Carle books span three of the Ready to Read levels. Pre-Level One (ranges from A, B, C, D, & E): Have You Seen My Cat? 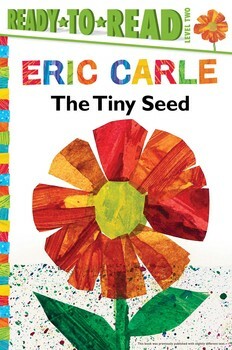 Is there ever enough Eric Carle? I don’t think so. However, the classic picture books will always be my favorite since they showcase his art much better than these trimmed down versions. 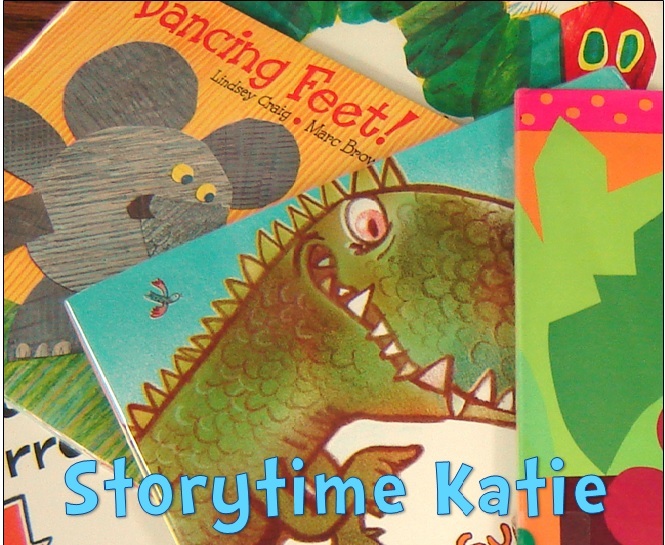 Some of the books work well as beginning readers while others are best left in picture books. Penguin Young Readers Eric Carle readers. The Very Quiet Cricket is a Level Three readers while the other two are both Level Twos readers. No Lexile scores were available for these readers, Accelerated Reader average was, the Level Two books were both Guided Reader (Fountas & Pinnell) level I and the Level Three book was Guided Reader (Fountas & Pinnell) level K.
I don’t have any for you to bookmark right now. It seems like the Ready to Read Eric Carles are published two a year in the spring. So keep an eye out for them in 2016!